If you, like us, cried buckets when news broke this weekend that Bonne Bell — the maker of everybody’s junior high favorite, Lip Smackers — was closing its doors, forever depriving us of the soda, candy and fruit-flavored lip ice that stocked our adolescent makeup bag, you can dry those tears. You will not be facing a world void of Coca Cola, Skittles and kiwi chapstick. So you see, all is not lost. 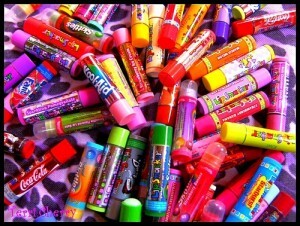 We heart you Lip Smackers. We really, really do.